This Z Purlin Roll Forming Machine is widely used as the supporter of roof and wall ceiling in construction segment, such as Many Industries, Godown, trade fair centers. 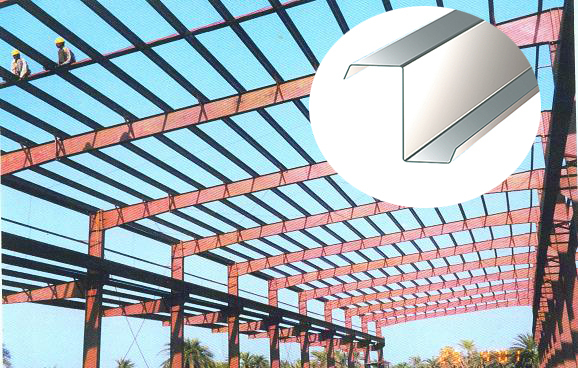 Z shape purlins are made from hot cold roll tools and straighten, hole punched, cut to length,and roll former. You can Form different kind of profile in this machine. 4. Number of forming stations : 14 nos. 5. Vertical station : 12 nos.